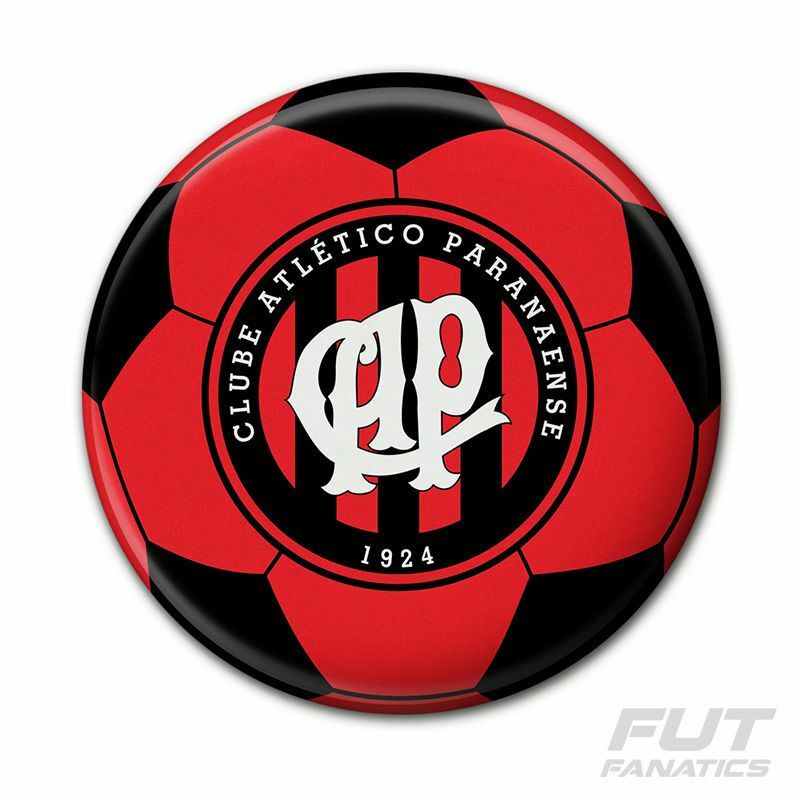 Atlético Paranaense Soccer Bottom Magnet More info. 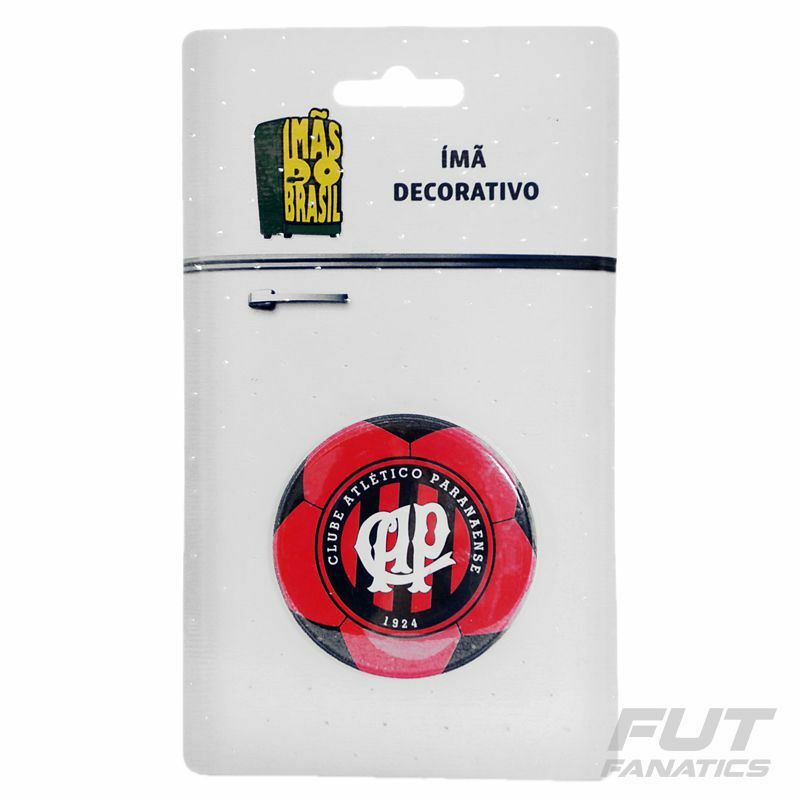 Show your fans in the smallest details with Atlético Paranaense magnet Bottom. Ideal for decorating refrigerator or other metal surfaces, the piece is made of metal and the design brings the shape and design of a football with the team colors. It also has the featured Hurricane badge.